Overview: This 10 day photo safari to Tanzania has been specifically designed to take you to some of the best and most iconic wildlife photography destinations in Africa. Think vast open plains studded with picture perfect Acacia trees, wildebeest herds of unimaginable numbers, zebra, giraffe, gazelle and the big cats that hunt them. 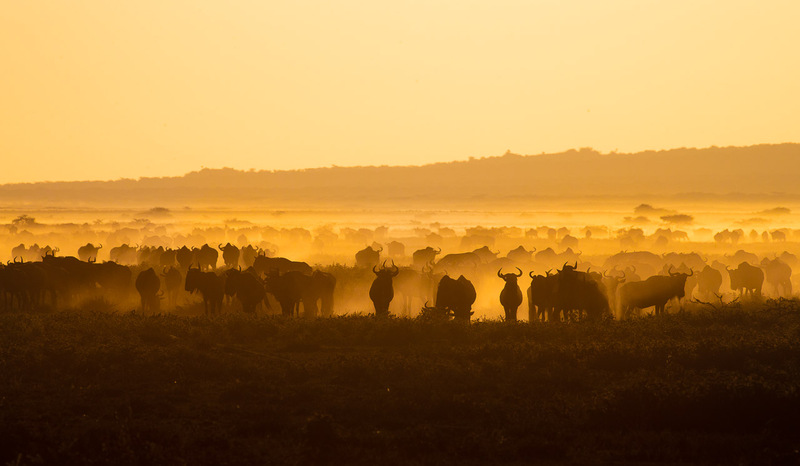 This exclusive safari is timed to coincide with the start of the wildebeest calving season which sees approximately 8000 births each day, no where do you stand a greater chance of witnessing the spectacle of new life than you do on this safari. The safari is limited to just 4 photographers to ensure that you have a clear shot at each and every wildlife encounter. 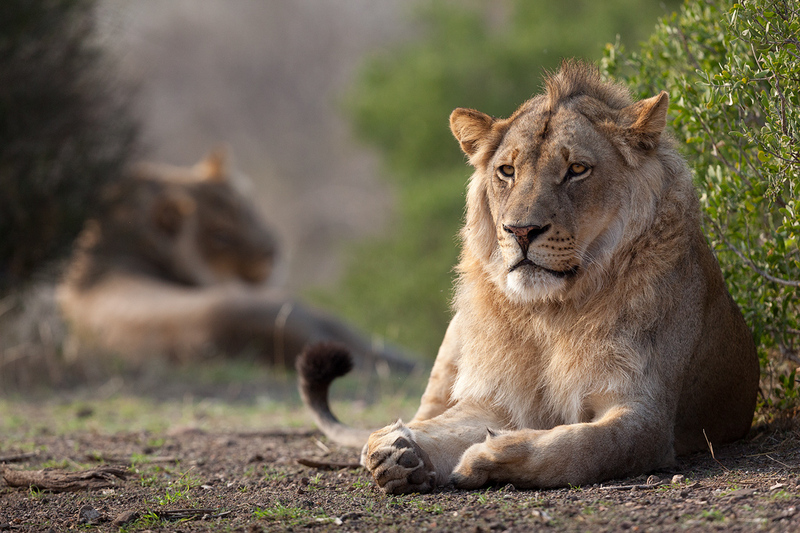 Overview: This safari encompasses some of the most pristine and remote wilderness areas in Africa. The trip starts off with a 4 night stay in Lower Zambezi National Park. The broad swathe of the Zambezi River winds its way through the reserve, an epicentre of wildlife activity in this pristine environment. Opportunities abound for images of wildlife drinking, wallowing and otherwise interacting with the river and the environment it creates. The second destination is Tafika Camp on the banks of the Luangwa River adjoining South Luangwa National Park. The game viewing here is exceptional as are the photographic opportunities. The final destination is Mwaleshi Camp in North Luangwa National Park. This is one of, if not the most, remote safari camps in Africa and all game viewing is done on foot as this is a true wilderness area where driving is not permitted. Stalking and photographing wildlife on foot can truly be a life changing experience as it engages all of the senses, bringing you face to face with your subject. Mwaleshi's guide is highly experienced and knowledgeable and puts guest safety above all else. Highlights: This safari has been hand-crafted to offer some of the best landscapes and wildlife viewing available in southern Africa. Overview: This diverse safari begins with 3 nights at Wilderness Safaris’ Little Kulala in Namibia’s Namib Desert. The Namib is the oldest desert in the world and lays claim to the highest sand dunes in the world. The famous Dead Vlei, where one can see ancient dead trees against a backdrop of the world’s biggest dunes, is truly a bucket list destination for many and a rite of passage for any keen landscape photographer. From Namibia we will head to the Sabi Sands Game Reserve adjoining Kruger National Park in South Africa. 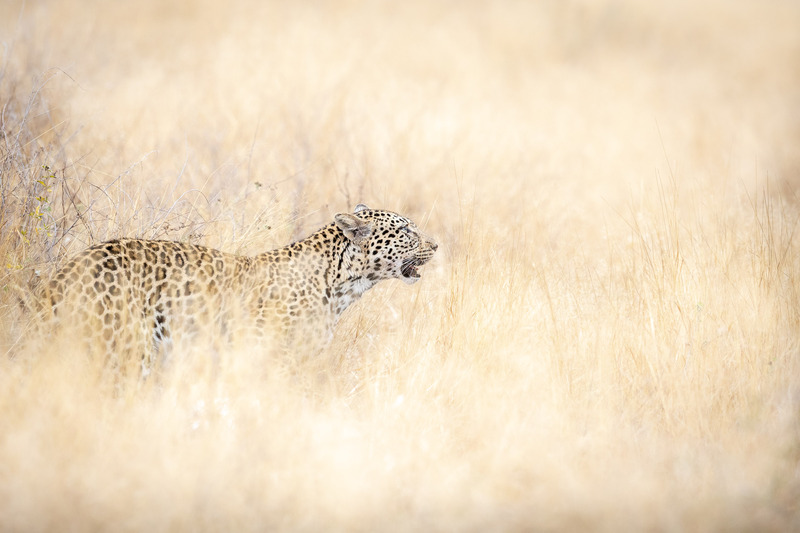 The first stop is Malamala where the focus is on tracking down leopards and lions, many of which are relaxed around the game viewing vehicles allowing for incredible photographic opportunities. Malamala is not about predators alone, having a high density and diversity of 'general' wildlife and it is not rare to see all members of the famous 'Big 5' in a single drive. From Malamala it is a short 15 minute drive to our final destination, Londolozi’s Tree Camp. This exclusive camp epitomises luxury and style in every detail. From the private swimming pools, all-weather dining and contemplation decks to the Ralph Lauren wallpaper and plaited leather beds. The game viewing at Londolozi is also exceptional, rivalled only by Malamala as the best place to view leopards in Africa. Destinations: Mashatu Game Reserve, Botswana. Overview: This 7 night safari centres exclusively on Mashatu Game Reserve in Botswana. Although this is longer than is traditionally spent at a single destination it allows just enough time to truly immerse yourself in the experience that Mashatu has to offer. It is home to the biggest land mammal, the biggest antelope, the biggest cat in Africa, the heaviest flying bird and some of the most impressive trees on the continent, it's no wonder that Mashatu is known as The Land of Giants. Mashatu's custom built photographic hides present an experience that is unrivalled in Africa, particularly in the dry season when huge numbers of elephants and other wildlife converge on the small waterhole, often coming within touching distance. There will be an equal number of game drives and photographic hide sessions, ensuring that the most is made of every opportunity. Do you have a bucket list destination that doesn't appear on most itineraries? Are you struggling to find a photo safari that ticks all of your unique boxes? A custom designed photographic safari is built and structured with your individual interests at heart. The process is open and transparent with clear lines of communication throughout to ensure that the safari not only matches but exceeds your expectations. 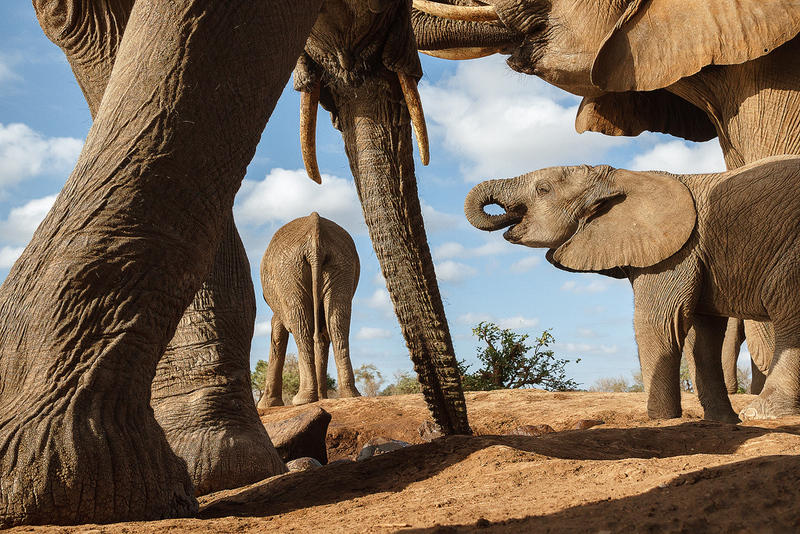 Click here to start designing the photo safari of your dreams. 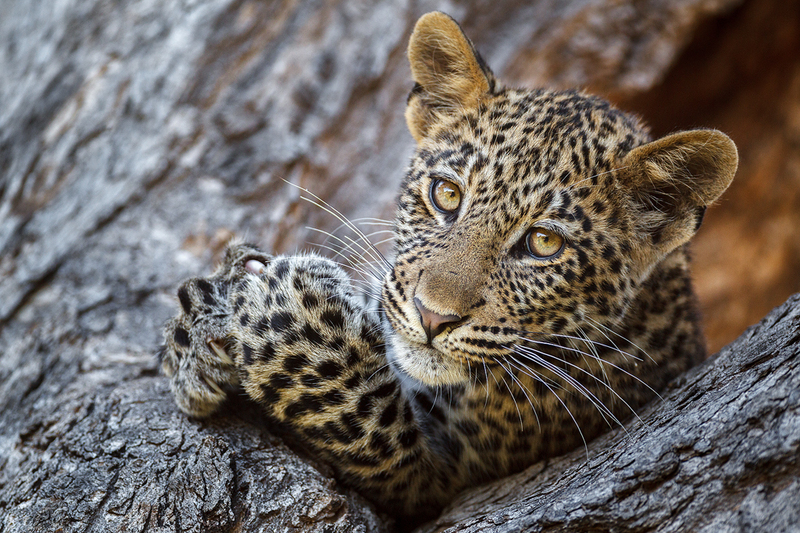 Want more information on photo safaris?